Jet East International Airlines Boeing 727-155C N3254D (msn 19618) MIA (Bruce Drum). Image: 103725. 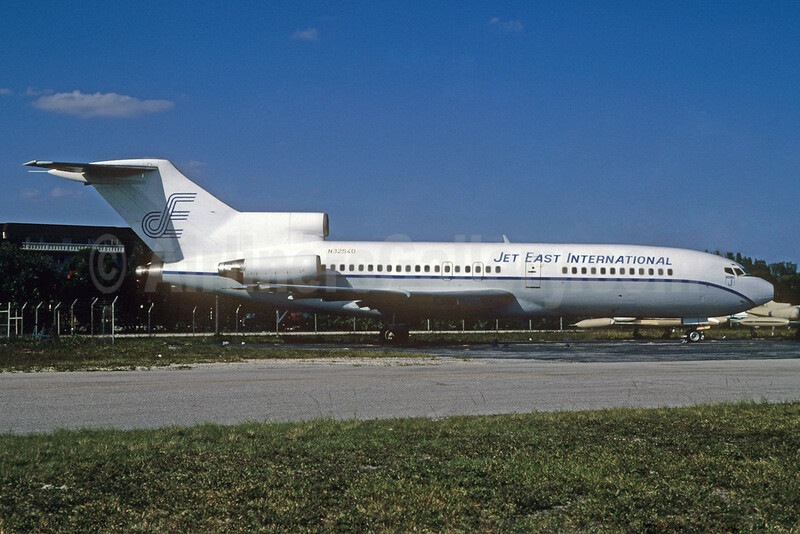 Copyright Photo: Jet East International Airlines Boeing 727-155C N3254D (msn 19618) MIA (Bruce Drum). Image: 103725.